SINGAPORE–(BUSINESS WIRE)–ODX Pte. Ltd. today announced that it has more than $60 million in commitments for its private token sale. 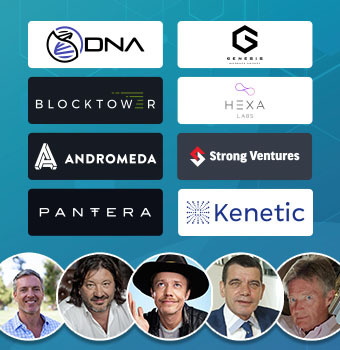 Early backers include a global list of very prominent names in the technology and blockchain space such as Pantera Capital, BlockTower Capital, DNA Fund, Kenetic Capital out of Hong Kong, Andromeda out of Switzerland, Hexa Labs out of Israel, Wavemaker Genesis, Strong Ventures in Korea, Jonathan Finch (advisor to Liquid Telecom out of Africa), Randy Kaplan (serial entrepreneur and co-founder of Akamai), Alexander Shulgin (Russian Blockchain Godfather), Christian de Faria (VP Special Advisor Orange for Middle East and Africa) and Brock Pierce (early global blockchain thought leader and venture capitalist).